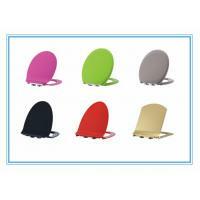 2.Very easy to be cleaned baby european styleportable seat covers. 4.No color change wc toilet,heated toilet seat covers. 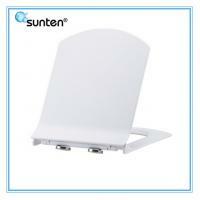 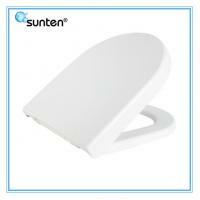 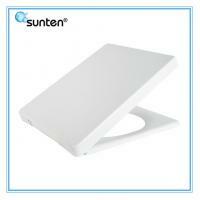 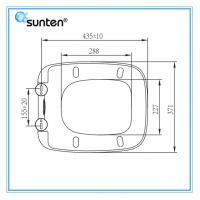 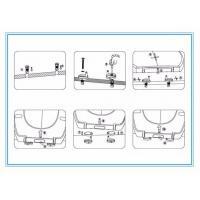 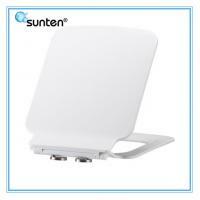 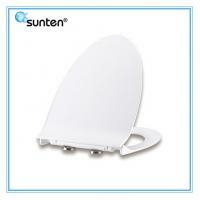 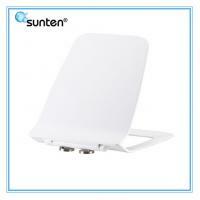 8.Antistatic and dust replellent,closed front square toilet seat covers. 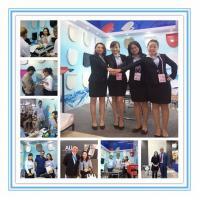 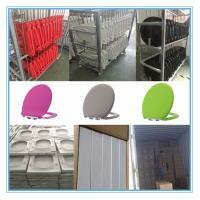 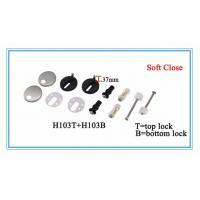 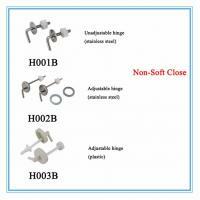 Shipping port: Xiamen Mainland China.closed front toilet electric toilet seat covers. 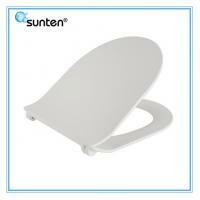 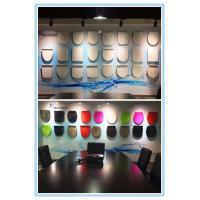 Provide customized design and OEM is offered,hygienic toilet seats covers.